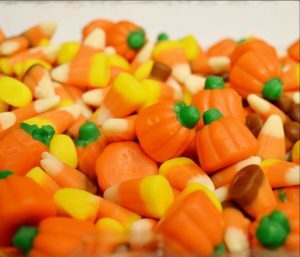 It’s that time of year again, when candy of all shapes, sizes, and Red 40 content makes its way off store shelves and into our homes (and stomachs). But where do all these crazy edibles come from? They’re the brainchild of food scientists. Like most careers today, candy making requires STEM skills. 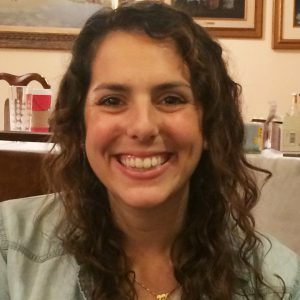 Meet Esther Sussman, Research Scientist at Ferrera Candy Company. She is featured in an article from the American Association of the Advancement of Science about women in science careers. Esther creates new candy flavors at the Ferrera Candy Company, and has a degree in food science. But like many students, when Esther was young she didn’t know that food science was a major at all. So how do we connect more students like Esther with the STEM jobs of their dreams? One way is through Washington STEM’s Career Connected Learning Initiative and programs called Learning Labs. In partnership with the state of Washington, and thanks to your amazing support, we’ve identified and helped drive funding to programs across the state that bring STEM job-related experiences to kids from middle school through young adulthood. This group of more than twenty programs – or Learning Labs – are making STEM jobs real for students. (Check out this article from Crosscut about a Learning Lab in South King County.) Grants to these programs will help us learn more about how they work and document their successes so that they can expand and grow, giving more kids more access to more inspiring careers.